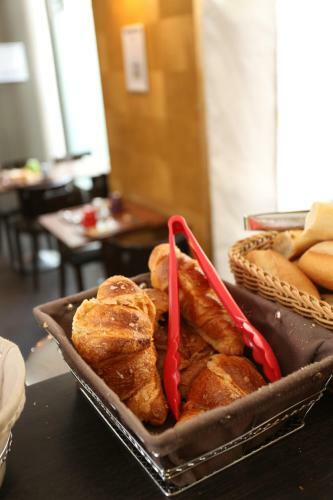 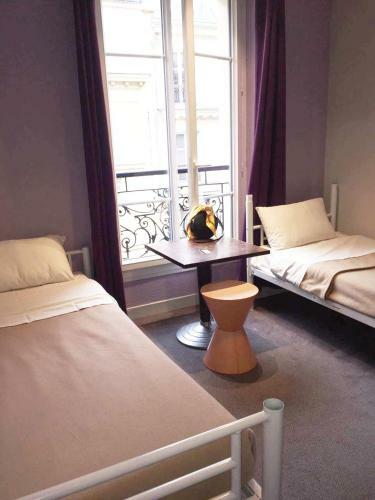 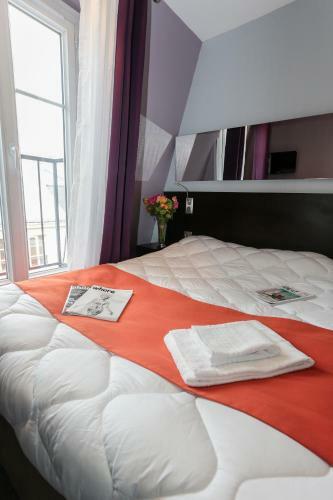 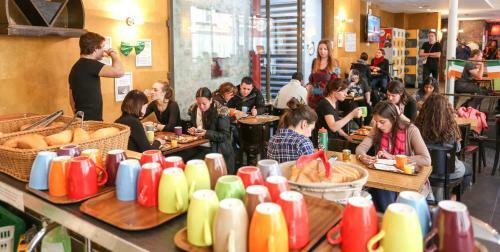 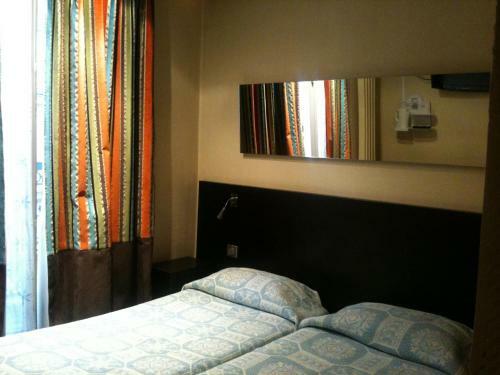 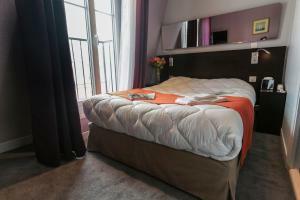 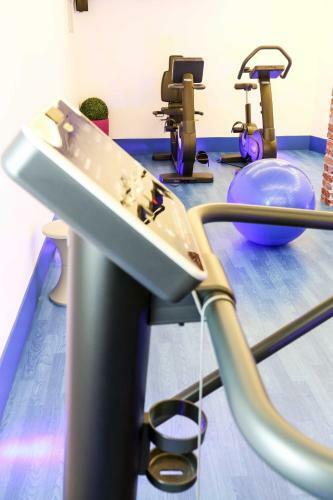 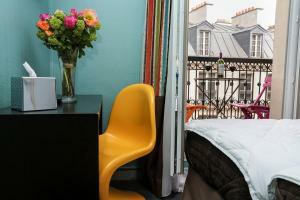 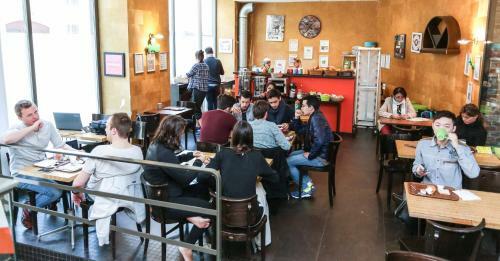 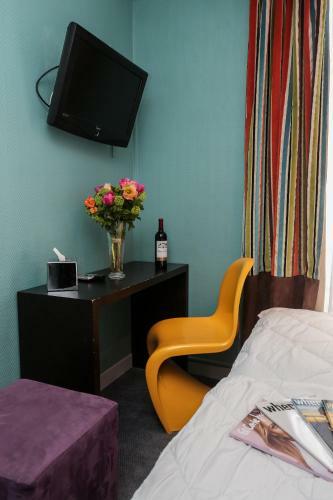 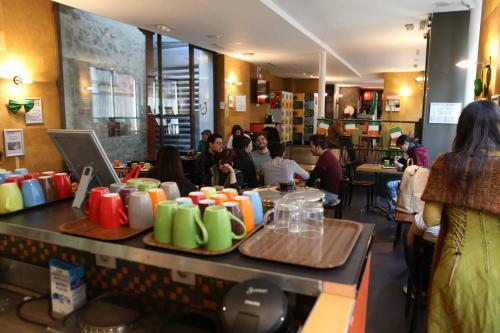 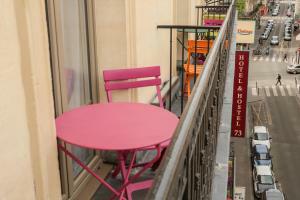 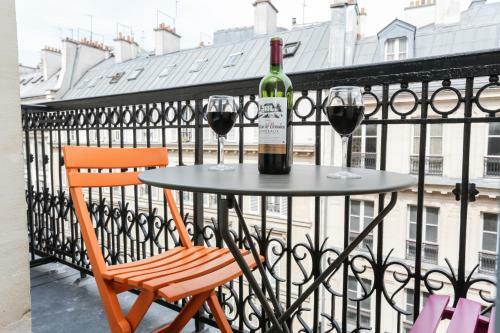 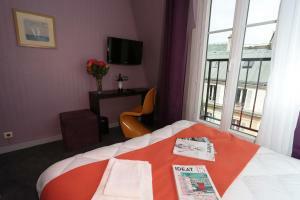 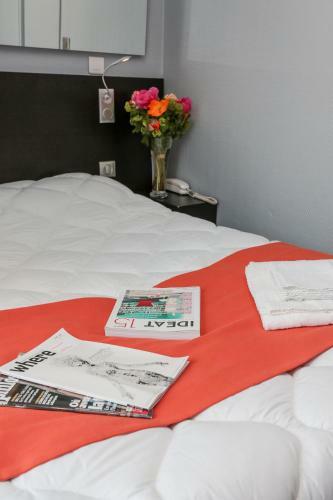 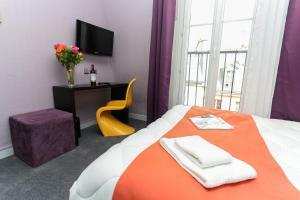 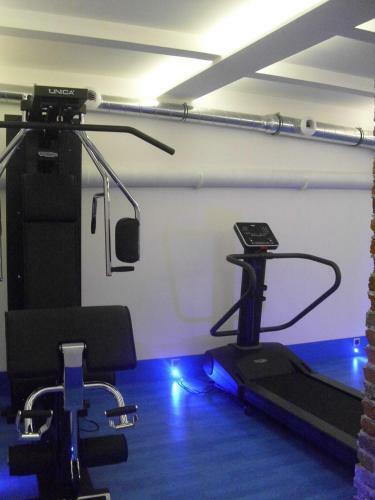 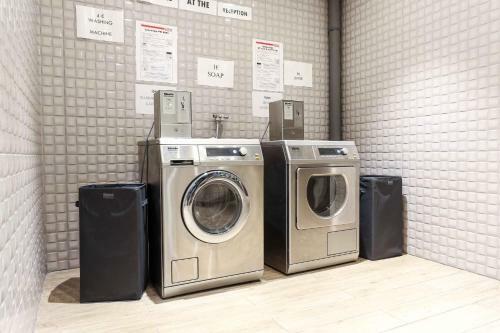 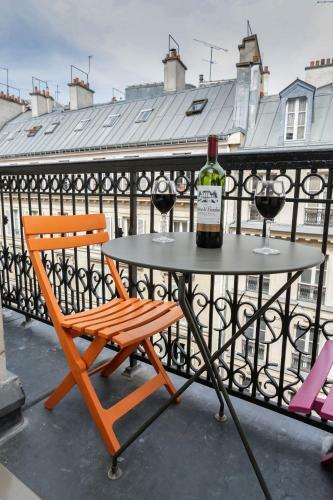 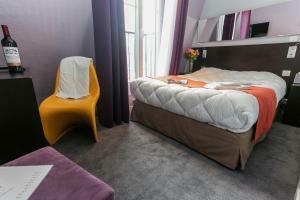 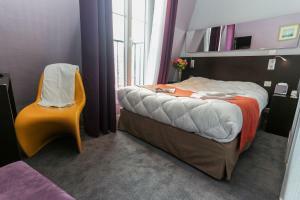 Set in the 9th district, this air-conditioned hostel is located just 500 metres from Gare du Nord Train Station and a 15-minute walk from the Moulin Rouge. 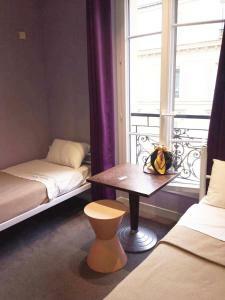 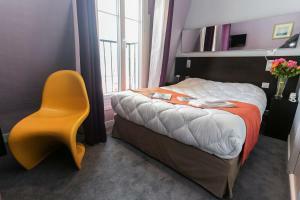 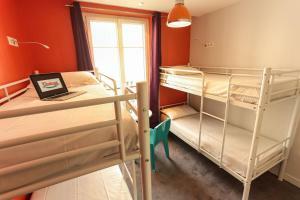 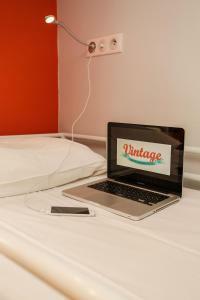 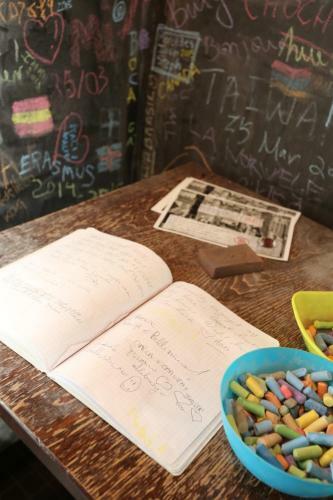 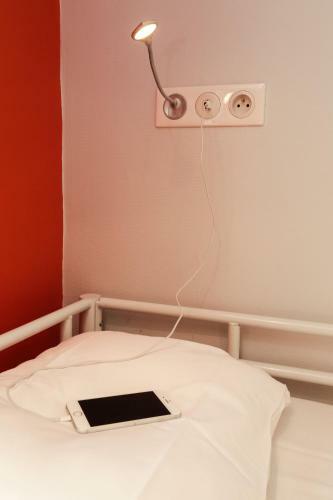 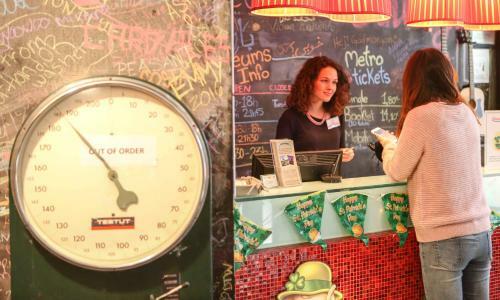 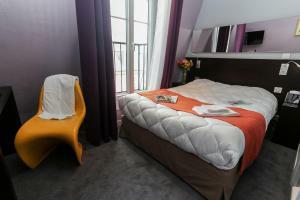 Vintage Hostel Gare du Nord has a 24-hour reception and offers free WiFi and table football in the lounge. 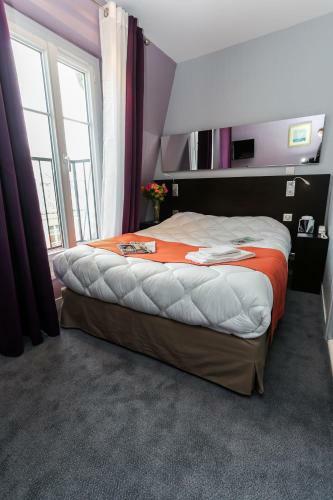 Anvers Metro Station is 250 metres away, providing direct access to the Arc de Triomphe. 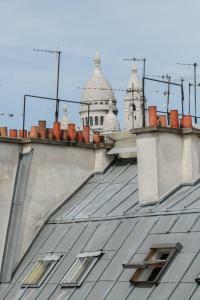 Saint-Pierre fabric market is just 450 metres from the hotel and the Sacré-Coeur Basilique is a 10-minute walk away. 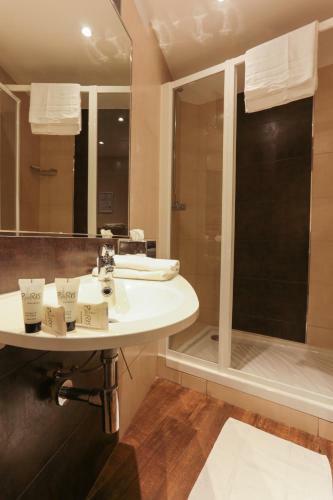 Towels are available to rent from reception for € 2.50. 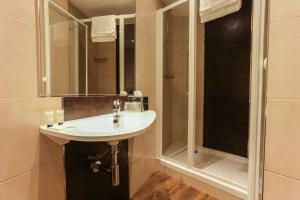 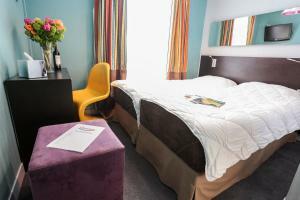 Rate: € 22.00 ... € 215.50; select dates below to get current rates. 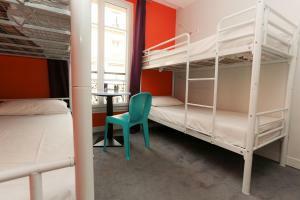 This room is in a air-conditioned dormitory. 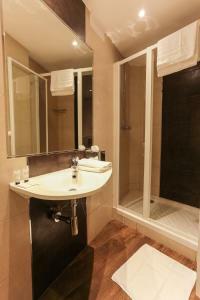 This room provides a private bathroom with towels and a hairdryer.